Don't Let Your Money Fly Away: Experience Savvy Las Vegas Gambling with the Power of Information! Be Gambling Smart and Protect Your Money! Let Me Help You or Your Group! 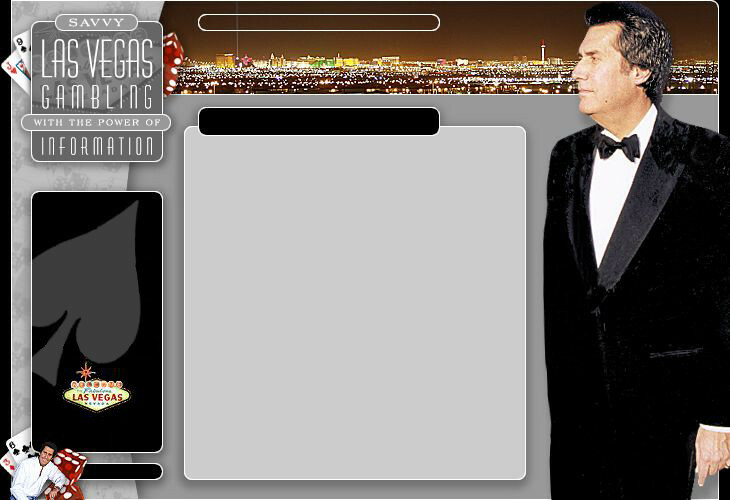 My years of Las Vegas Gambling and Business experience allows me to help you or your group focus on simplicity, excitement and zero player intimidation while in the Casinos. Which equals a more enjoyable and profitable stay! Please note: You must be over the age of 21 to gamble in Las Vegas, Nevada. By contacting me, you are stating that you are age 21 or older.